“Lift Up” features 13 tracks of conscious reggae/rock music. Mixed by the grammy nominated Llamar “Riff Raff” Brown, “Lift Up” is a step forward in the evolution of the Signal Fire reggae/rock sound. Additional tracks also mixed by Ted Bowne of Passafire, and Chris Meredith (bassist for Stephen Marley). Lift Up features the legendary Dean Fraser on Sax, Prowla (Fear Nuttin Band), Gary Dread (The Movement) & Scott Paynter (Jah Works) on Vocals. Also, Kenny Bongos (SOJA) on percussion and Murphy’s Kids horn section. As an independent release, their second album Lift Up debuted at #1 on the iTunes reggae charts, and #8 on the Billboard reggae charts. 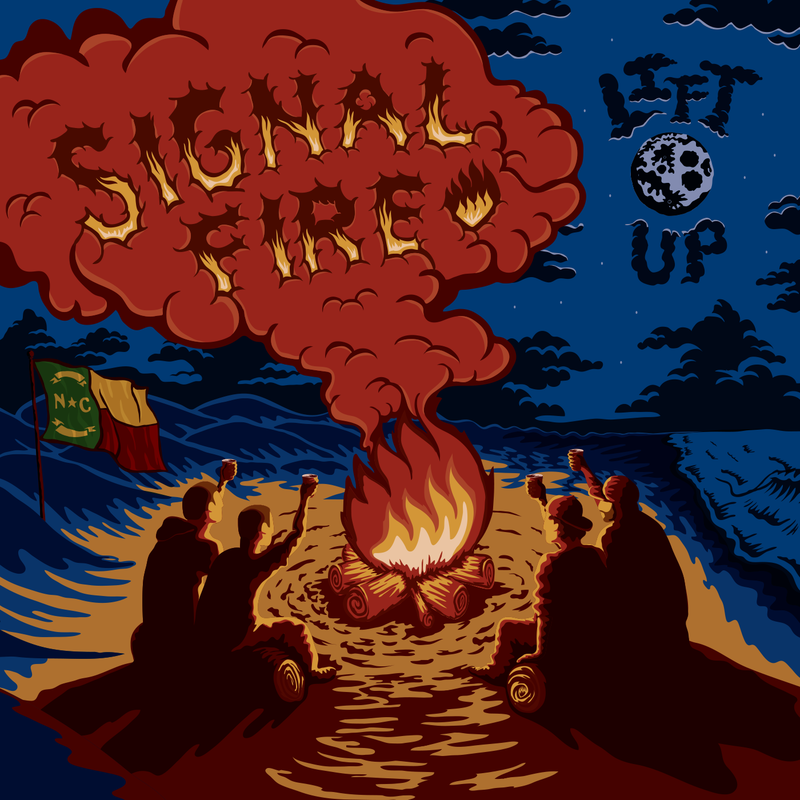 Through years of grass roots approach, Signal Fire has built a loyal following with their uplifting music and message.